Email Marketing is an effective approach to target the right customers and to build relationships which those who may be interested in your products, which could lead to further leads for your business. Our emails connect with clients, it’s a very personal marketing approach which increases the chances of customers buying your products. Our email marketing strategy combines of high impact campaigns with a clearly defined goal that will generate customers and leads for your business, we focus on generating long-term, recurring customers. We are a email marketing agency based in Frome, Somerset. We can build a template for you to add in your own content, or help you develop the content on a dynamic basis. Our emails work. They attract people to your website and boost your brand. This means more customers and more profit. 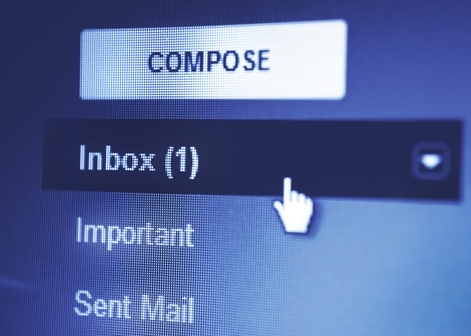 We’ll let you know exactly how your email campaign is doing. You’ll be able to see the benefits at your end, but we can show you the data showing how many people are reading, and clicking the links in, your emails. Looking to have a chat in regards to Email Marketing? No problem, we are open 9am-5pm Monday-Friday, based in Frome, Somerset. We can arrange to meet which suits your schedule, feel free to come visit us if you’d like, we have coffee waiting.